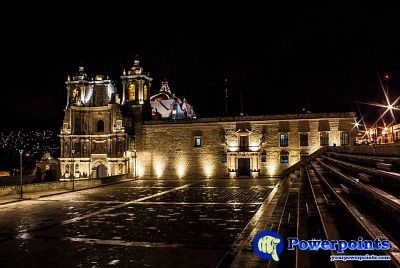 Oaxaca is one of the 31 states along with the Federal District, comprise the 32 federative entities of Mexico. Located south of the country. Lovely places with historical background, old building, monuments, delicious fish recipe and fruits. Thanks a ton for providing this armchair travel. I am glad that you liked it, it is a wonderful place that I would like to share with my friends on the web.